Dr. Samuel Milham is a physician-epidemiologist specializing in public health. 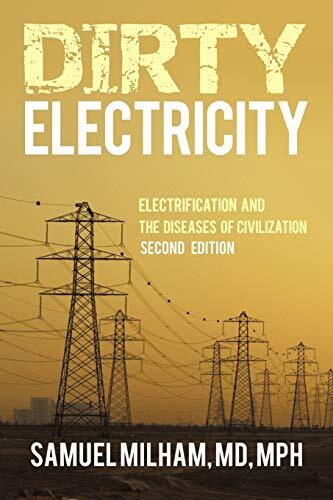 He has more than one hundred scientific publications, many dealing with the health effects of electricity. In 1997, Dr. Milham was awarded the Ramazzini prize for his pioneering work in describing the occupational cancer risks of electromagnetic fields. He lives in Olympia, Washington, and Indio, California, with his wife, Sherry, and dog, Monte.